Here at Color Country Aussies we love living in tradition while embracing the future. We are a little different from other breeders due to not only breeding dogs, but operating a full functioning farm. We enjoy maintaining the tradition of the Wild West by participating in rodeos, county fairs, and horse rides. At Color Country Aussies we are striving to keep the Australian Shepherd breed true to its roots of being herding and work dogs. We breed Miniature Australian Shepherds to be smaller versions with the same looks and temperament as their larger standard-sized counterparts. The American Kennel Club (AKC) has felt the need to create a new and distinct breed termed Miniature American Shepherd. Because of wanting to stay with the rich legacy of the Australian Shepherd breed, Color Country Aussies and many other breeding programs have decided to maintain the Australian Shepherd title and all the traits that go with it. Many distinguished registrations and show clubs still believe in the Mini Australian Shepherd name. The “oldest and largest extant parent club for Australian Shepherd of the miniature variety,” Miniature Australian Shepherd Club of America (MASCA), has made statements of their mission to “Preserve, Protect and Work” Mini Aussies by choosing not to change the names or genetics of the breed. 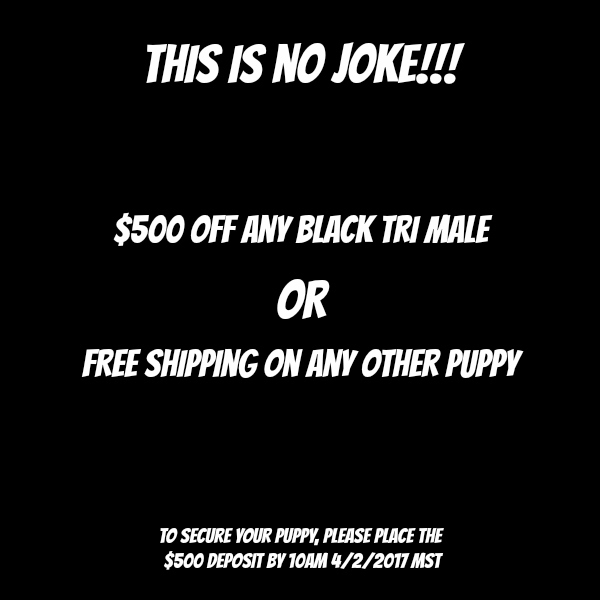 In fact, this elite club will not recognize the AKC Miniature American Shepherds and will only recognize those registered with “MASCA, ASDR, NSDR, ASCA, AKC Australian Shepherds, and NAMASCUSA Miniature Australian Shepherds (http://mascaonline.com/category/club-news/) .“ Many other prestigious clubs are making similar statements regarding their stand of maintaining the Miniature Australian Shepherd name and genetics. It is very important to our breeding program to help the buyer understand the choices we make to maintain excellence within the breed and our bloodlines. 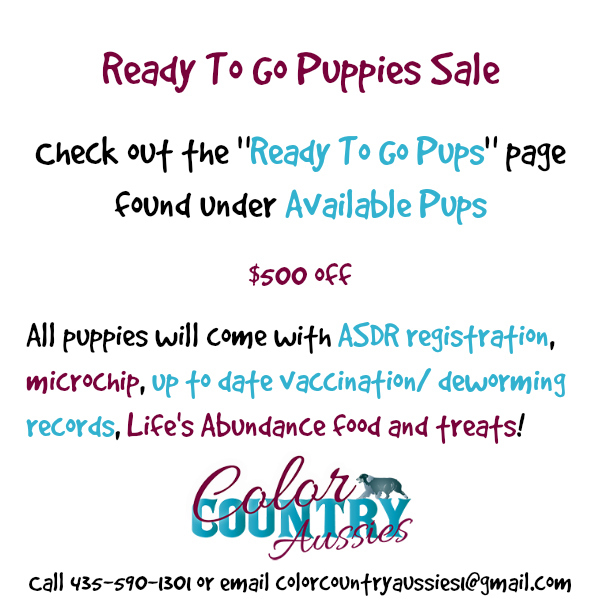 If you have any other questions about why the Miniature Australian Shepherd name matters, please give Color Country Aussies a call!